Unfortunately, the rainy winter weather is not controlled by your builder and can cause headaches for everyone involved. So what’s the upside to winter? It’s a great time to start planning your building project! 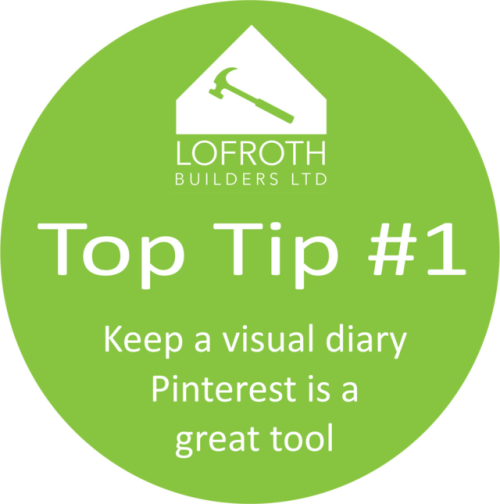 Keeping a visual diary is a great planning tool, and it helps ease the stress when meeting with designers. Whether it’s cutouts from a magazine or through Pinterest, every little bit helps when it comes to the designer trying to understand your style. It’s also a great idea to get your builder involved, at the design and planning stage so we can help keep the project within your budget.